 Tell Me About Your Website Needs! Nice workI can't wait to get started! Check your inbox soon with details about what's next!